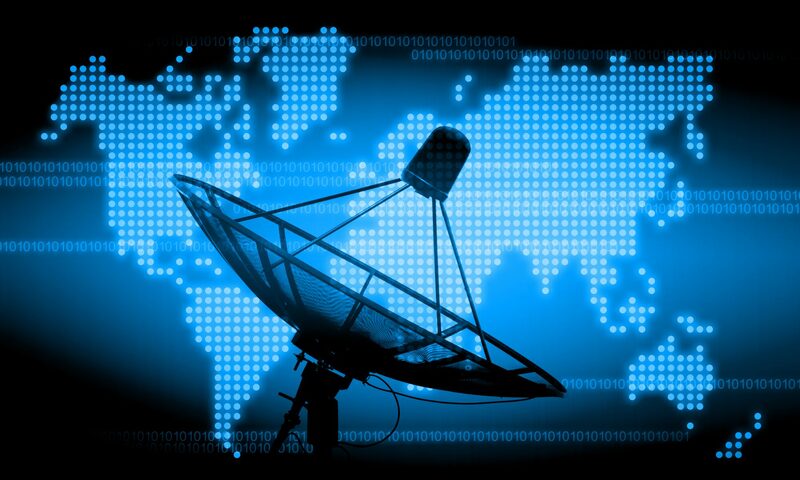 Satellite Communication utilisation has become widespread and ubiquitous throughout the world for such diverse applications like Television, DTH Broadcasting, DSNG and VSAT to exploit the unique capabilities in terms of coverage and outreach. The technology has matured substantially over past three decades and is being used on commercial basis for a large number of applications. Most of us are touched by satellite communication in more ways than we realise. For those who need to stay connected in the most remote areas of the world or need to be able to communicate when all other generally available services have failed Exoflux has a large variety of options from satellite Phones to dedicated emergency response capacity and much more. 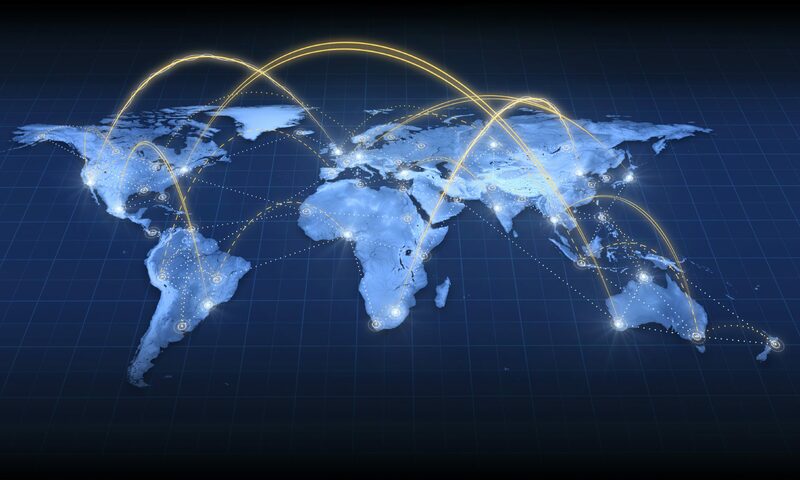 Unlike the above regional and global flat fee services Fleetbroadband and Iridium offer Metered Global coverage. You can use these systems for data and voice. These systems are however not recommended for heavy use as prices can run up to $10 per Mbyte data transferred or even more. Regional Satellite connections become available for antennas with a diameter starting from 60cm. There are a few regional providers offering services for antennas of this small size but most will require a larger antenna (85cm up to 120cm) to be able to use their service. Global services will usually require an antenna of at least 100cm diameter and more if you will navigate outside the major shipping lanes. Generally, these systems operate in the Ku-band and C-band frequencies. As a rule of thumb C-band suffers less from rain attenuation, but requires larger antennas, while Ku-band can use smaller antennas, but suffers from rain fade when experiencing heavy rain. Contact us to discuss your requirements in more details.